I wish I thought to do that. LOL I would probably get in trouble if I did that but that is totally awesome. 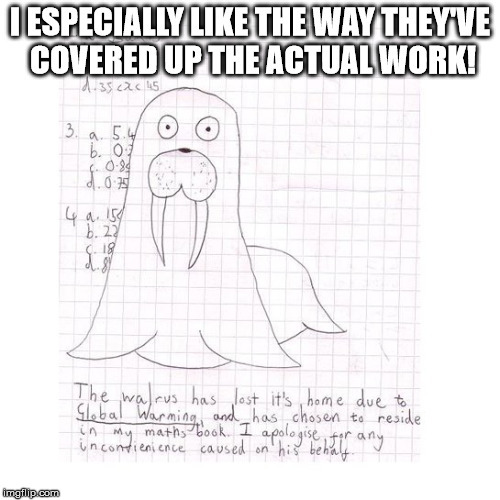 I ESPECIALLY LIKE THE WAY THEY'VE COVERED UP THE ACTUAL WORK!